If you are a top-tier Verizon customer in the United States then it looks as though you are going to benefit from Apple Music. 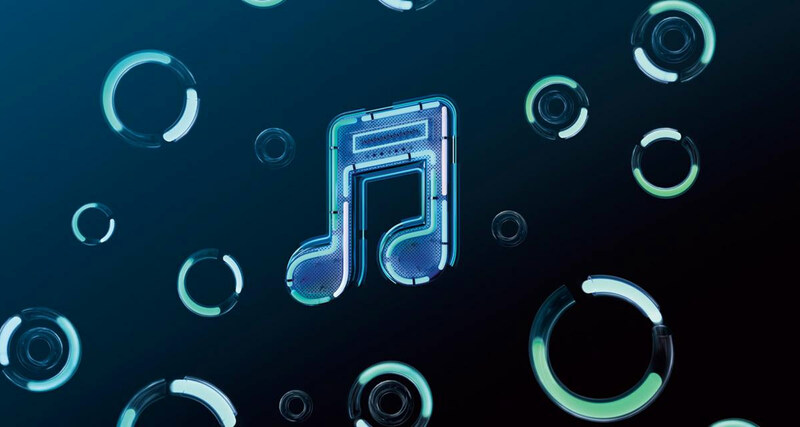 The carrier has announced that it will be further solidifying its relationship with Apple Inc. by bundling the company’s streaming service as part of two of its “Unlimited” service plans. Apple and Verizon already have a strong working relationship but it seems that things are about to get stronger. Tim Cook’s company is attempting to reduce financial reliance on the iPhone for consistent revenues and is attempting to grow other areas of the business. Its services section is a big part of those plans and will rely on strategic partnerships with companies like Verizon to push growth. 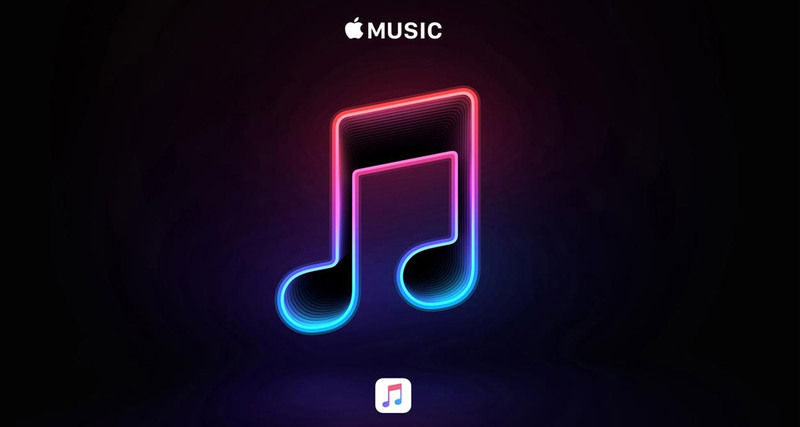 Effective from January 17th, the wireless carrier will offer free-of-charge access to Apple Music via Apple and Android devices as part of its “Beyond Unlimited” and “Above Unlimited” service plans. This new offering from Verizon is in addition to the six months free Apple Music it has been offering with its “Go Unlimited” plan. This was a sales and marketing initiative which started in 2018 and which will continue to be offered to any customer subscribing to that particular service plan. This type of partnership could potentially see a new breed of working relationships being ushered in from Apple’s perspective. The company has historically relied on the might of its brand to push products out of the door and has increasingly relied on astronomical iPhone revenues to bring in the money. Now, with the smartphone market extremely saturated and with more device owners hanging onto the smartphones longer before going through an upgrade, Apple is looking to develop relationships with other companies to push its services to consumers. This is not only evident with this latest Verizon announcement but also with the fact that access to iTunes is now available on some Samsung Smart TVs and Apple Music already being offered as one of the default music streaming services on Amazon’s Alexa-enabled Echo speakers. Many consumers will welcome this shift from Apple as it allows the company’s valuable services to be accessed via hardware and gadgets that don’t carry Apple’s huge purchases prices. Great move by apple and great for consumers.